On 17 April 2018, Festo signed a contract with Resolto Informatik GmbH making it part of the Festo Group. Festo is a family-owned multinational industrial control and automation company based in Esslingen am Neckar, Germany. The engineering-driven company, produces and sells pneumatic and electrical control and drive technology for factory or process automation. With this takeover, Festo take another important step towards the implementation of the smart factory. 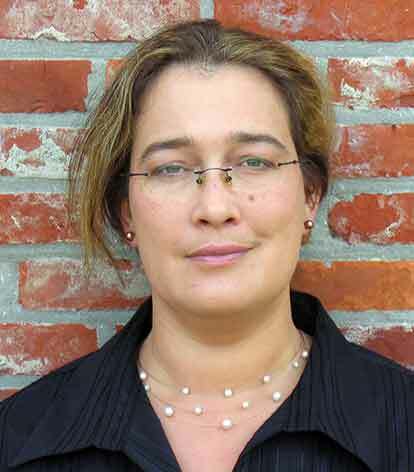 Resolto Informatik was founded in 2003 by Computer Scientist Tanja Krüger. The information technology company offers solutions including high-performance artificial intelligence for real-time applications in industrial companies. Data are interpreted already in the field in close proximity to the machines. This makes it possible to save energy, shorten cycle times and above all to decrease the number of machine failures and minimize production scrap rates. In all industry segments – whether pharmaceuticals, food, energy or the automotive industry – standstills result in lost time and high costs. Artificial intelligence helps to reduce this. In addition to other products, the Prognos software solution is interesting for Festo. It knows when the system is in good working order and detects each and every anomaly by means of real-time analysis of sensor data collected from the systems. According to Festo, analytics and artificial intelligence will have a tremendous influence on the company’s product portfolio, for example, it will be possible to integrate artificial intelligence algorithms into the cloud and directly into components. After the takeover, Resolto will remain an independent company under the umbrella of the Festo group. Resolto will serve its customer base as in the past, will continue to develop itself and would like to expand its leading position in the field of artificial intelligences in industry-related applications.